NEW DELHI- A new debate is going to start full on swing in India now, as the issue of right of having multiple wives under Muslim Personal Law has been taken into consideration by India’s apex court. 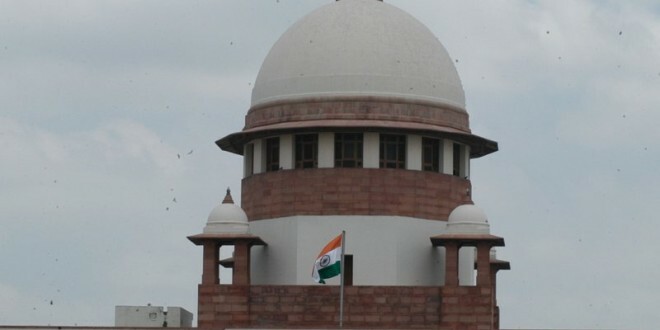 As the Indian newspaper, The Times of India states, “Supreme Court Asks If Sati Can Be Banned, Why Not Multiple Wives under Muslim Personal Law?” According to an excerpt from the newspaper, Supreme Court has decided to examine the validity of practices that undermine the women rights such as Polygamy and arbitrary divorce. A bench of Justices A R Dave and A K Goel said laws dealing with marriage and succession are not part of religion and the Muslim Personal Law has to evolve with the changing times. The bench said it is high time for the judiciary to examine these issues which the court had earlier refrained from venturing into on the ground that it was a policy matter to be decided by the government and the legislature. “It was pointed out that in spite of Constitutional guarantee, Muslim women are subjected to discrimination. There is no safeguard against arbitrary divorce and second marriage by her husband during currency of the first marriage, resulting in denial of dignity and security to her,” the bench said. The SC bench has issued notice to attorney general and National Legal Services Authority seeking their response on the issue.